Save 90¢ on any Three Campbell’s Chunky Soups! Save 75¢ on any Maxwell House coffee product! Save $1.00 on any two bottles of V8 Splash! 64oz. or larger. Coupon expires 2/19/17. 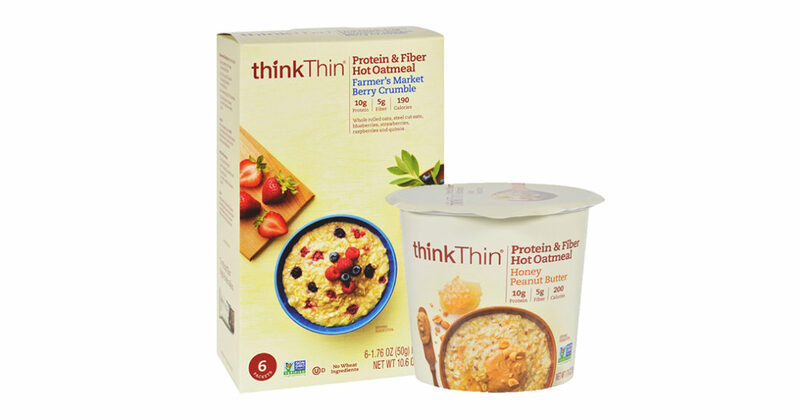 SAVE $1.00 on any 2 bowls or boxes of thinkThin Protein & Fiber Hot Oatmeal! Kraft Salad Dressing — only $1.28 at Walmart! 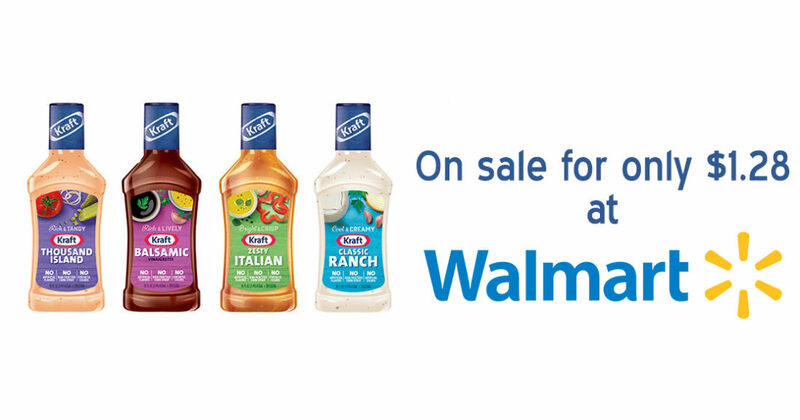 16oz bottles of Kraft salad dressing are on sale for $1.78 at Walmart this week. Get each bottle for only $1.28 when you purchase two by using this $1.00/2 coupon.